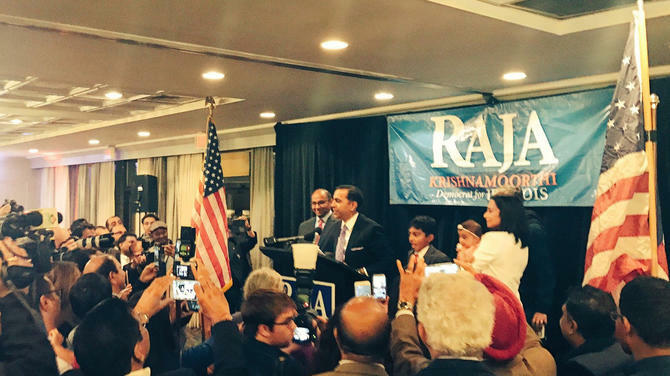 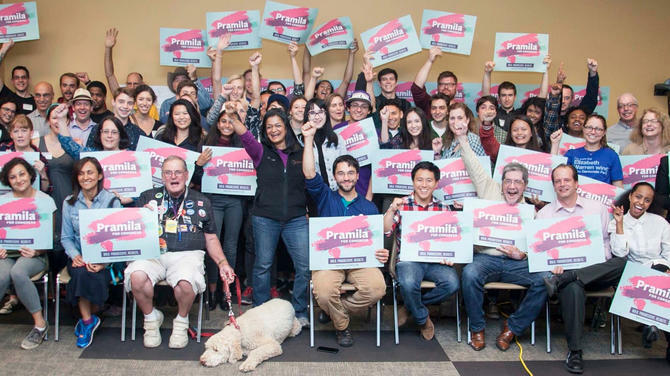 Raja Krishnamoorthi, the US representative for Illinois’s 8th congressional district, has called the Kansas attack an assault on the sense of security of all persons of colour in the country. 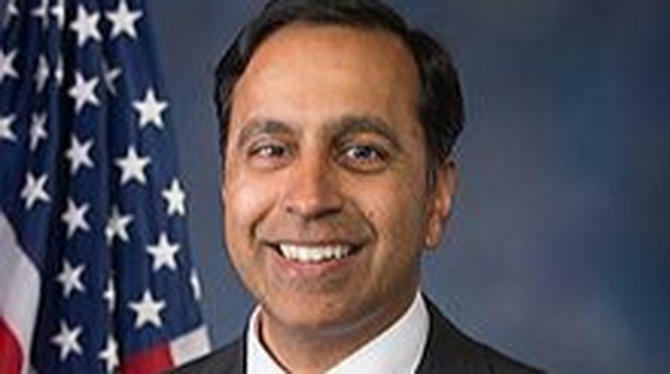 "This was an attack not only on the victims but on the sense of security of Indians, Indian-Americans, and millions of other people of colour across the nation," Krishnamoorthi said in a statement in response to reports that the shooting in Olathe, Kansas, was specifically motivated by the race of two of the victims. 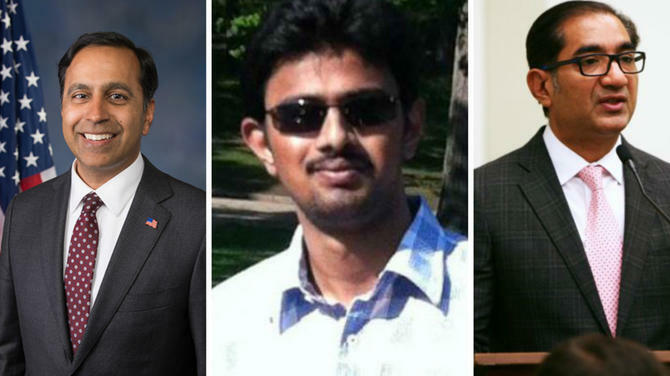 The shooting at a Kansas pub, in which a 32-year-old Indian engineer Srinivas Kuchibhotla from Hyderabad became a victim of hate crime, has moved people across the borders. 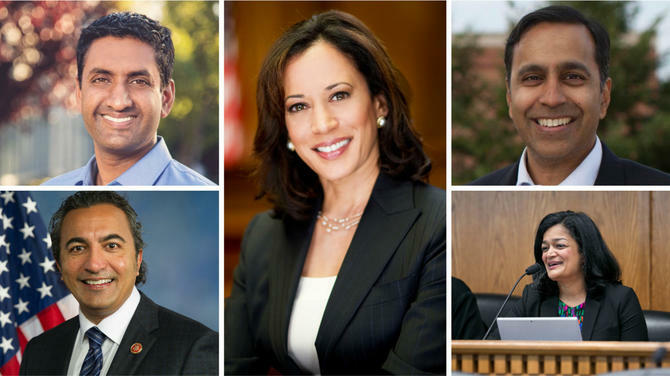 Another Indian man and an American were also injured in the apparent racially motivated hate crime. 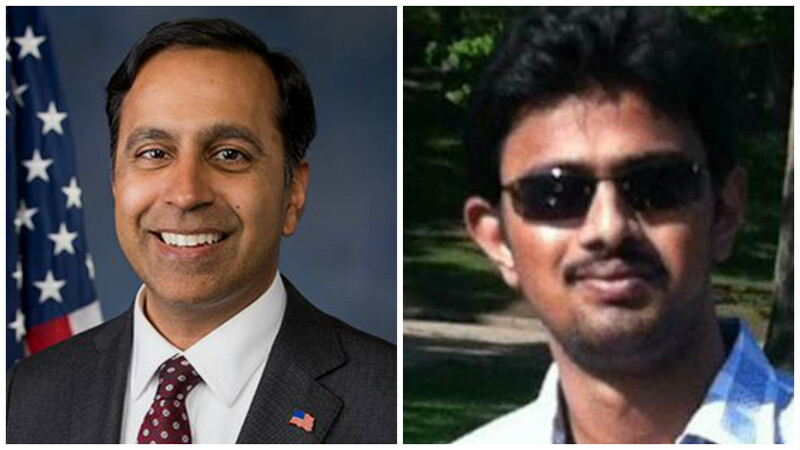 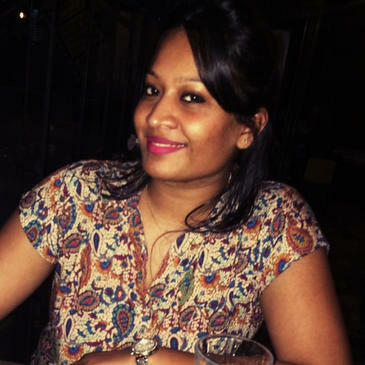 As per the witnesses present, the attacker yelled racial slurs – ‘get out of my country’ at the two Indian victims. 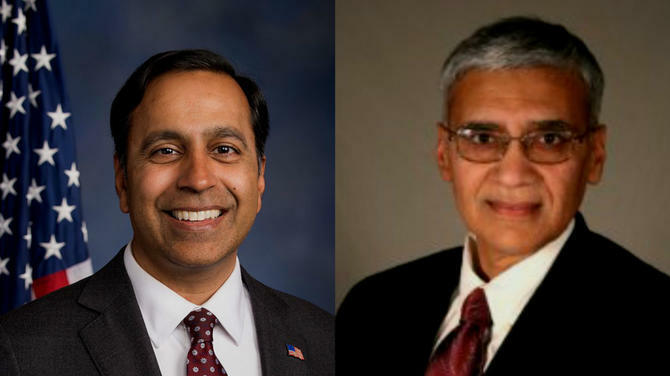 The two Indian victims had come to the United States to pursue their educations, to live, and to work, Krishnamoorthi added.